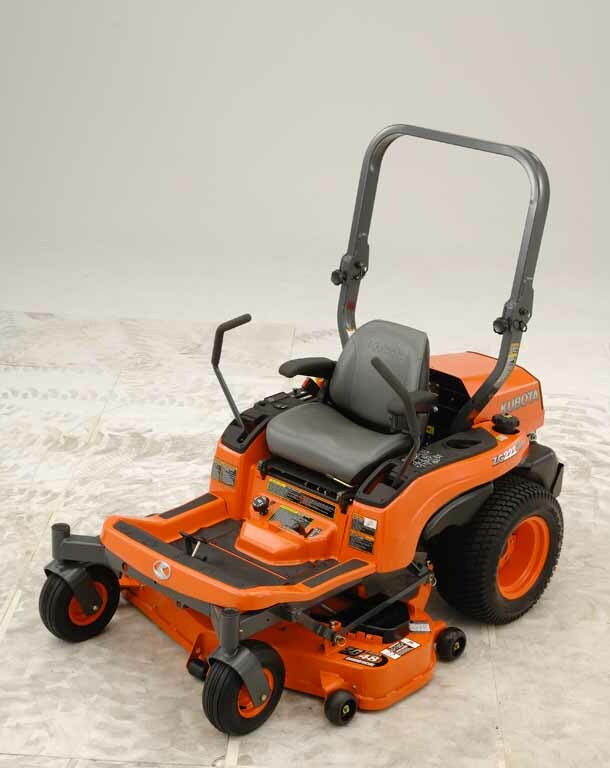 Who says pro-quality mowers are strictly for the pros? 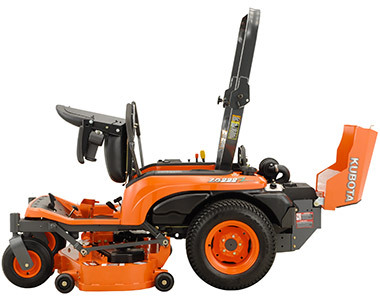 Kubota’s ZG227 is equally suited to a commercial crew, suburban lawn or rural acreage. 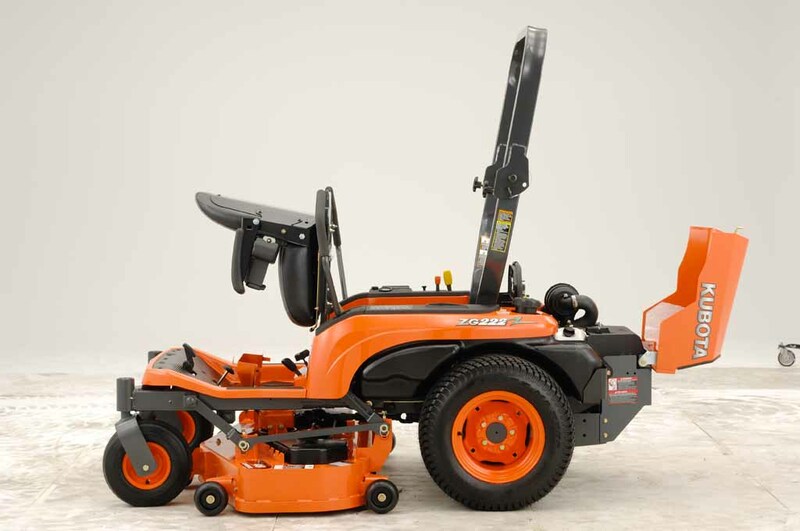 Powered by a Kubota 27HP petrol engine, renowned worldwide for their reliability, with hydrostatic transmission and hydraulic deck lift system, expect exceptional cutting performance and comfort, job after job. 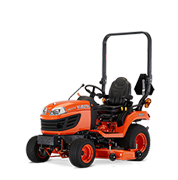 V-Twin, air-cooled, Kubota 27HP petrol engine offers outstanding performance and quiet operation. 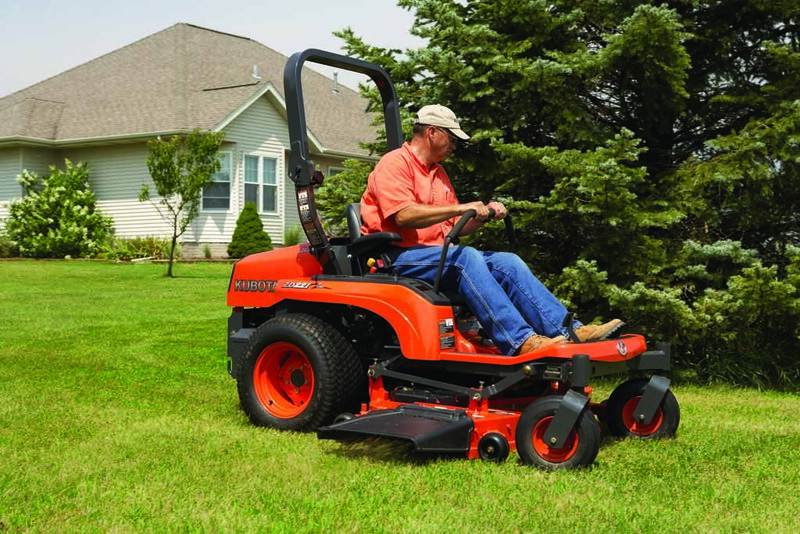 Engine specifically designed for mowing featuring Kubota’s clean-flow structure, which eliminates grass clippings clogging the wide cooling air passages. 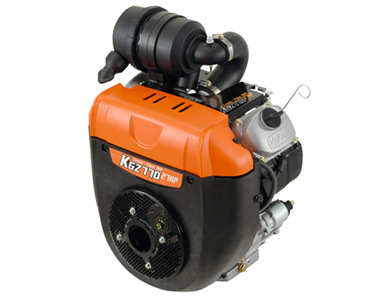 Features removable engine cover for easy access, and a unique carburettor drain that simplifies seasonal storage, for maintenance that is simple and hassle free. 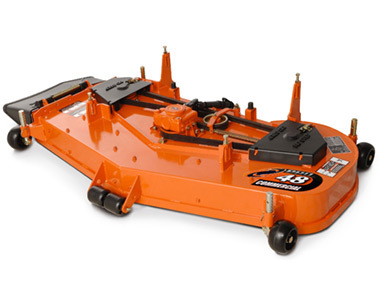 Heavy-duty, 54″ pro commercial mower deck designed to maximize cutting performance. 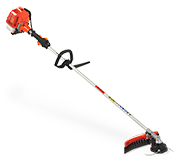 Flexible yet sturdy discharge cover helps to prevent damage to shrubs and landscaping. 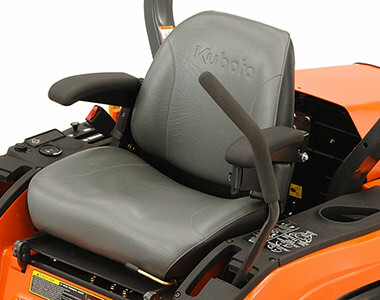 Cushioned seat with sturdy, padded armrests makes for a more comfortable ride. 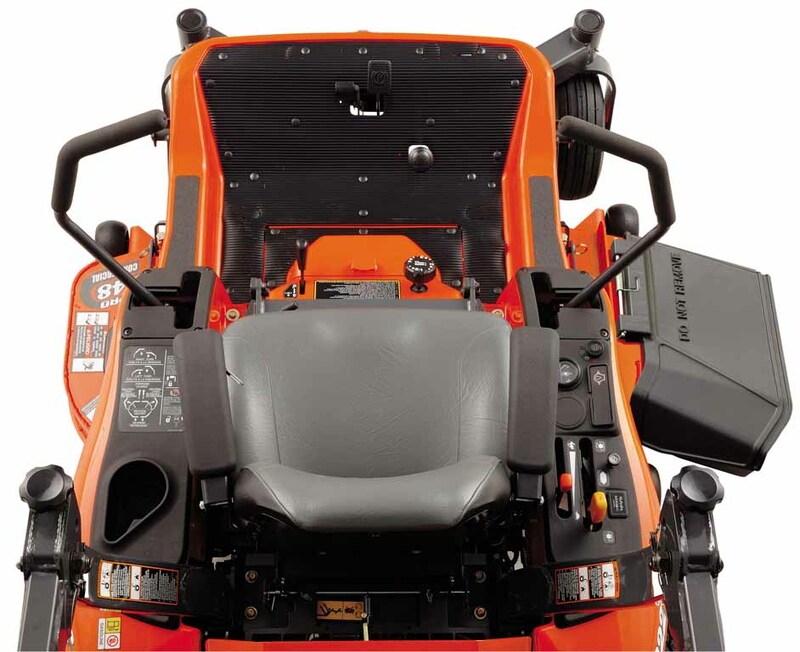 The adjustable seat also features an attached seatbelt for your protection. 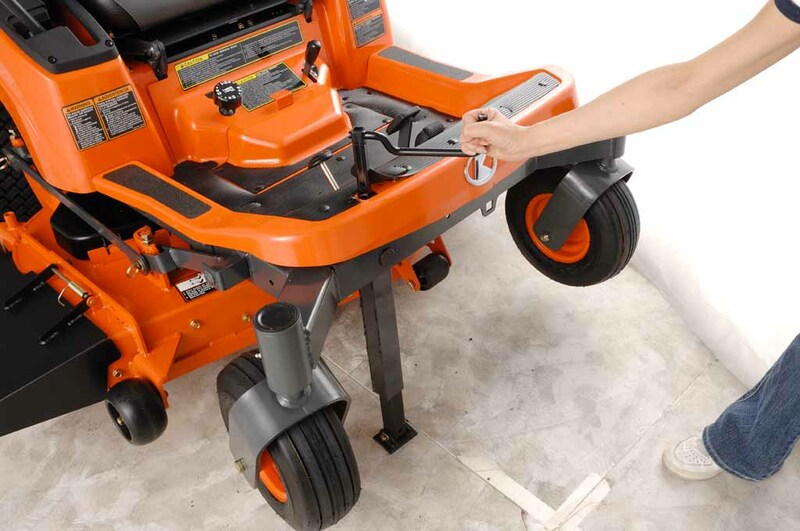 Spacious operator deck built with uncluttered floor board for ample legroom. 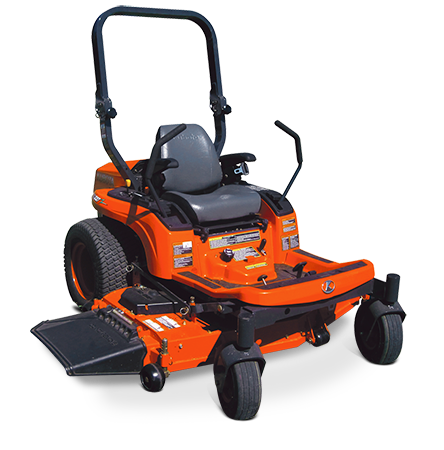 User-friendly instrument panel keeps all controls and indicators close for easy access and viewing. 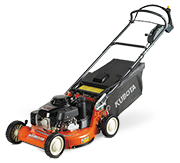 Cutting width of mower 54 in.